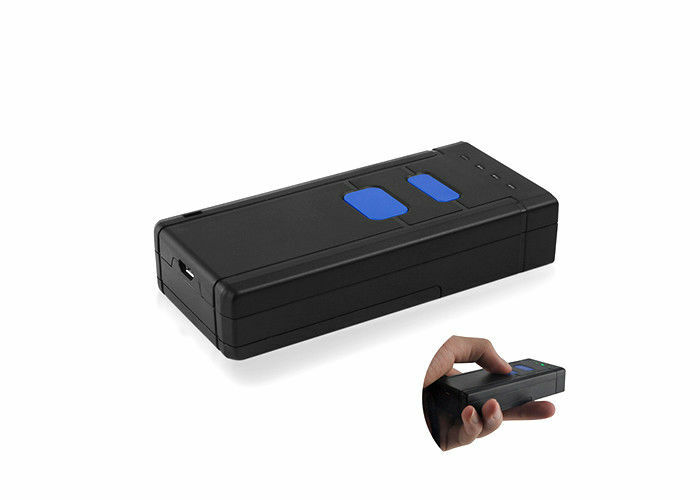 DI9100 is a high-performance 2D barcode scanner with leading CMOS image recognition technology. It can easily read the paper, goods other media barcodes. Widely used in courier, inventory management and other scenes. ☆ Wearable design, widely used in warehouse, express. ☆ Ultra-low power consumption, continuous working time 6h. ☆ 20,000 data storage capacity. ☆ Bluetooth 4.2, intelligent automatic connection when it’s beyond range, not manual setting. ☆ Mode: Bluetooth(HID,SPP,BLE), wired, wireless 2.4G, connected with PC, mobile phone easily. Symbologies 1D:UPC-A,UPC-E,EAN-8,EAN-13,Code 128, GS1-128, Code 39,Code 93,Code 11,Interleaved 2 of 5,Matrix 2 of 5,Industrial 2 of 5, Codabar(NW-7),MSI Plessey,RSS,China Post,etc. Q: Can i make a trial or sample order before ordering? Q: Can we have our logo or company name to be printed on the product or package?